Best Selection in all of California Greenly is Medical Marijuana 2.0, offering the most technologically up-to-date service in the industry. Registering for their collective is simple and easy, done all online in a couple minutes. Order online from a huge selection of lab tested products which include flowers, concentrates, edibles, tinctures, and vapes. Constantly updated inventory is growing every day, with the most trusted brands in the industry! Follow Greenly drivers on your phone with real time GPS tracking. Watch your products head to you with complete confidence of when they’ll show up at your door. Greenly was the first delivery service in Los Angeles to offer GPS tracking! Greenly will always be the most professional and easy to use delivery service in California! 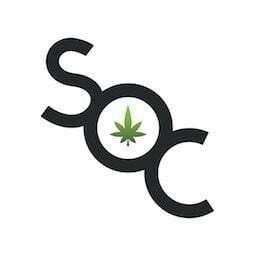 Our mission is to offer the highest quality marijuana products available and to make it so you never have to step into a dispensary again. Free delivery on orders over $70 within Local Zone. Greenly serves West Los Angeles neighborhoods, including Culver City, Mar Vista, Cheviot Hills, Beverlywood, MDR, Playa del Rey, Venice, Playa Vista, Westchester, Santa Monica, West LA, Westwood, Century City, Beverly Hills, West Hollywood, Miracle Mile and Hancock Park. Greenly’s Extended Zones include Mid-City, View Park, Windsor Hills, Southwest LA, Inglewood, El Segundo, Hawthorne, Palisades, Brentwood, Bel Air, Studio City, Universal City, Sunset Strip, and Hollywood. Greenly delivery zones are always expanding so make sure to visit the site directly to see the most current service areas. 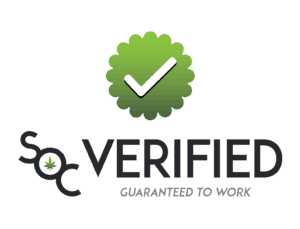 Always find the best Greenly coupon codes at Save On Cannabis.